From Venue Hotel 新加坡八方酒店, take a 10-minutes walk to Katong 112 or a short drive to Parkway Parade, two of the biggest malls in the eastern part of Singapore, for your shopping fix. The malls carry a variety of local and international labels such as Mango, Marks and Spencer and Springfield, electronic and other lifestyle stores. For the less adventurous tastebud, there are plenty of options for restaurants and cafes serving western and fusion food. 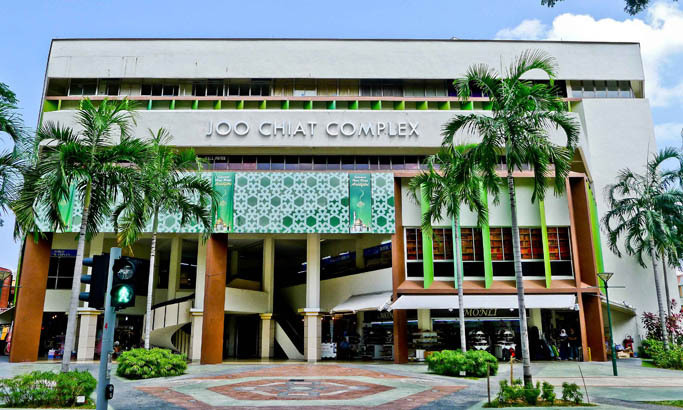 Located at the intersection of East Coast Road and Joo Chiat Road, 112 Katong (previously known as Katong Mall), is positioned as the premier lifestyle, F&B and fashion hub in the Eastern-part of Singapore. The revamped shopping mall will comprise of six levels of retail and lifestyle shops, two basement levels of car park and a rooftop landscaped garden with wet playground on Level 4. With over 150 specialty shops and selected F&B outlets operating extended hours, 112 Katong is expected to offer shoppers and diners an unrivalled and eclectic mix of retail, dining and entertainment options. 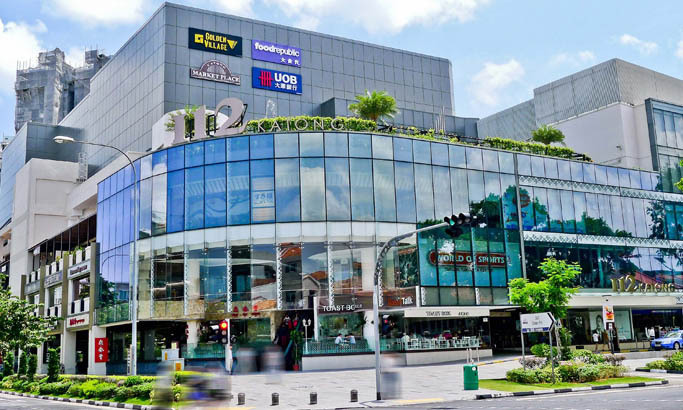 112 Katong is owned by Perennial Katong Retail Trust (PKRT), a private trust constituting a consortium of investors which comprises of major stakeholders, Alpha Investment Partners Limited, and BreadTalk Group Limited. 112 Katong is managed by Perennial (Singapore) Retail Management Pte. Ltd., a wholly-owned subsidiary of Perennial Real Estate Pte. Ltd.
Parkway Parade is one of Singapore’s first major and biggest suburban malls. It has understood and catered to the needs of local families for the past 20 years. 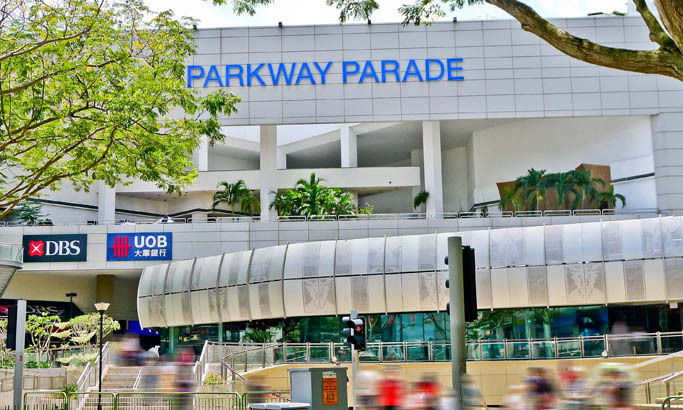 Parkway Parade is the destination of choice, offering the largest range of stores on the East Coast of Singapore. With over 250 stores conveniently located over 6 levels including Best Denki, Giant Hypermarket, True Fitness, Isetan, Treats and Timezone just to name a few, you’re sure to find everything you need. A place where you can find a wide array of colourful Malay textiles, crafts, jewellery and traditional clothing, Joo Chiat Complex is bustling with activity, especially during the Hari Raya season when bazaars are set up alongside the complex selling everything and anything needed for the celebration. A suburban mall located along Changi Road in the Geylang Serai area of eastern Singapore, this 25-year-old shopping complex was recently renovated to provide excellent shopping experience for everyone. Even if you are not planning to shop, you can drop by to try the local delicacies or simply soak up in the ambience that is rich with local culture.